Buffalo Grove one of CNN Money’s best places to live of 2009 offers a wide variety of family –friendly activities, including Farmer’s markets, festivals, and world- class golf courses. 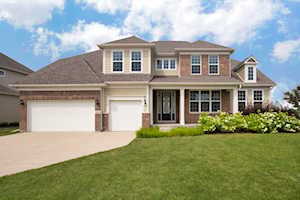 Easy access to transportation as well as some of the the best schools in the state makes Buffalo Grove an ideal place for both families and those commuting to Downtown Chicago a great place to live. The backbone of most communities is the public school system. Buffalo Grove is no different. 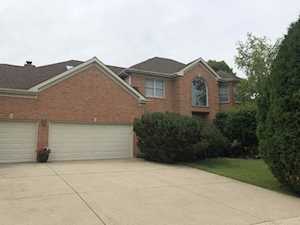 As a parent, I understand that relocating to the Buffalo Grove is much more than just finding the right house. It’s also about finding a neighborhood that will support you and your children’s well-being. This search begins with the schools. 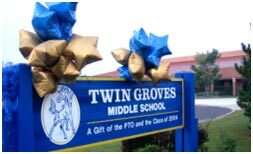 If you would like more information regarding the different Buffalo Grove elementary, middle and high schools, please visit my Buffalo Grove School page. 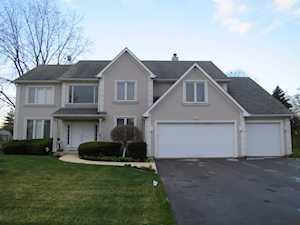 Search Buffalo Grove Homes by the criteria important to you. 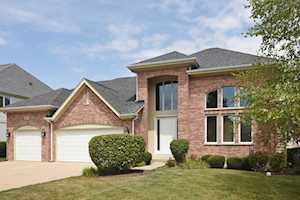 Get information on Buffalo Grove real estate and home sales.